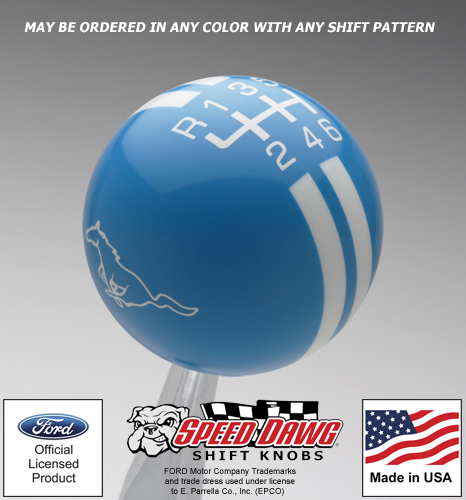 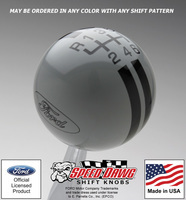 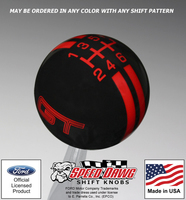 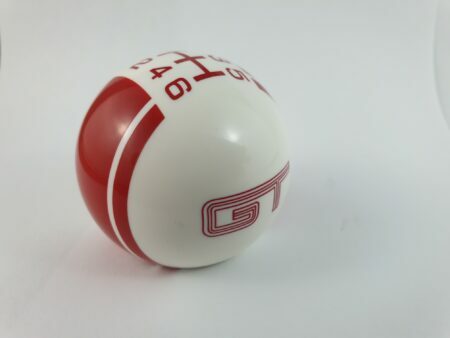 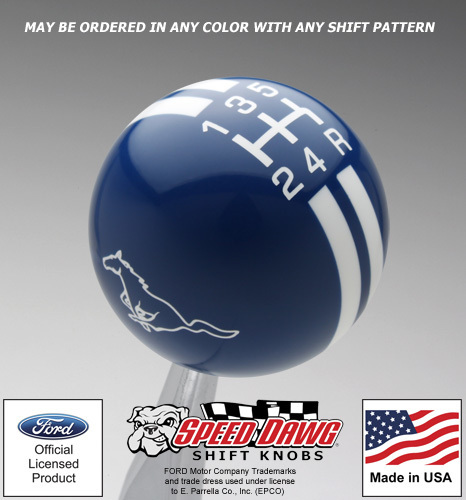 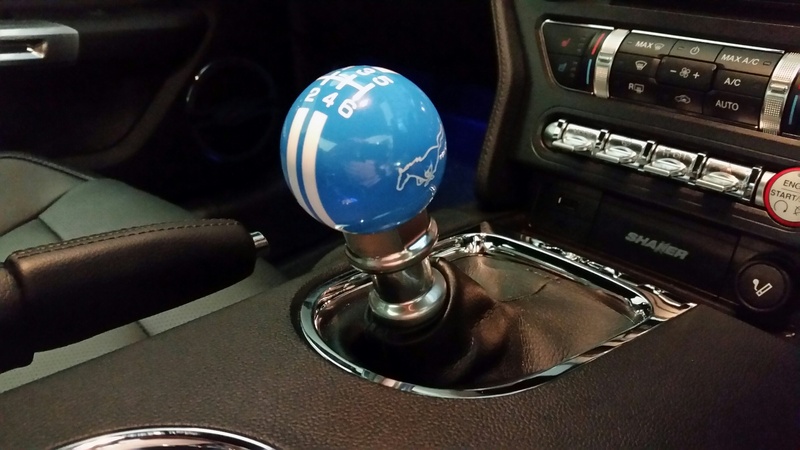 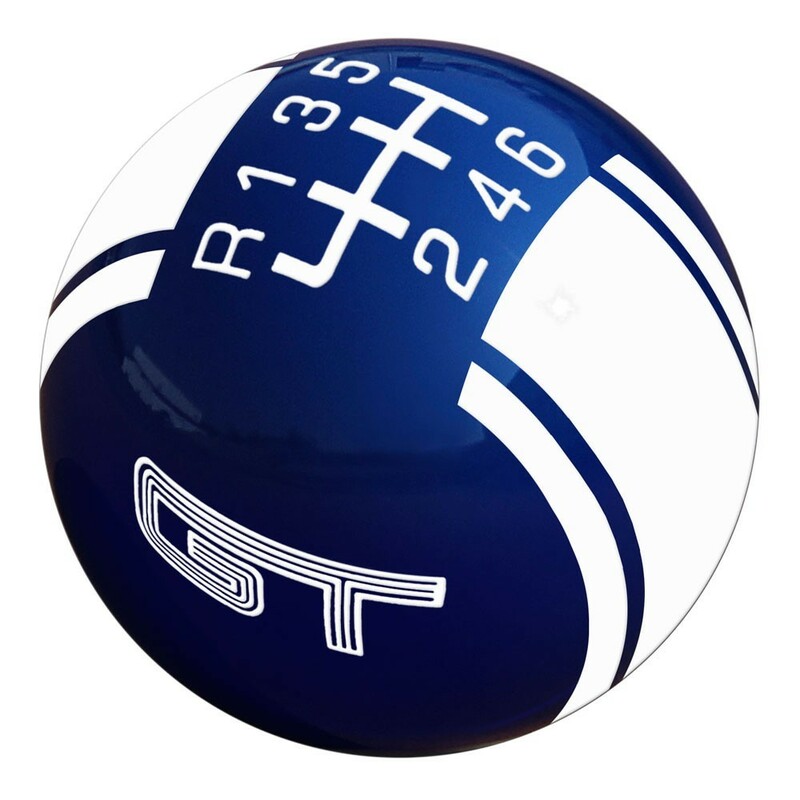 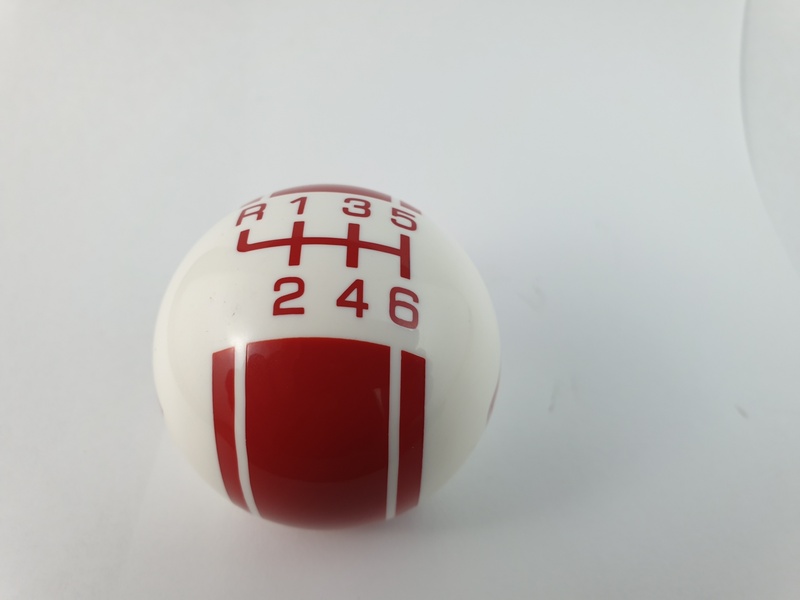 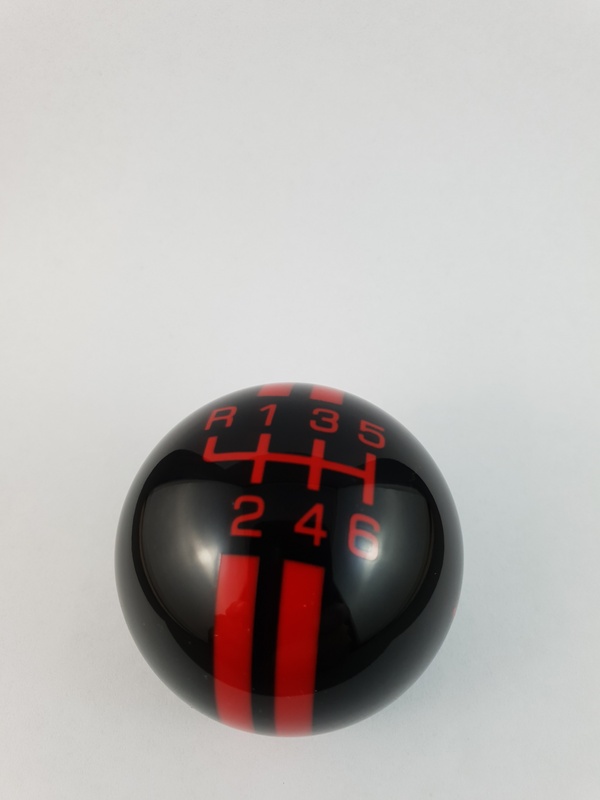 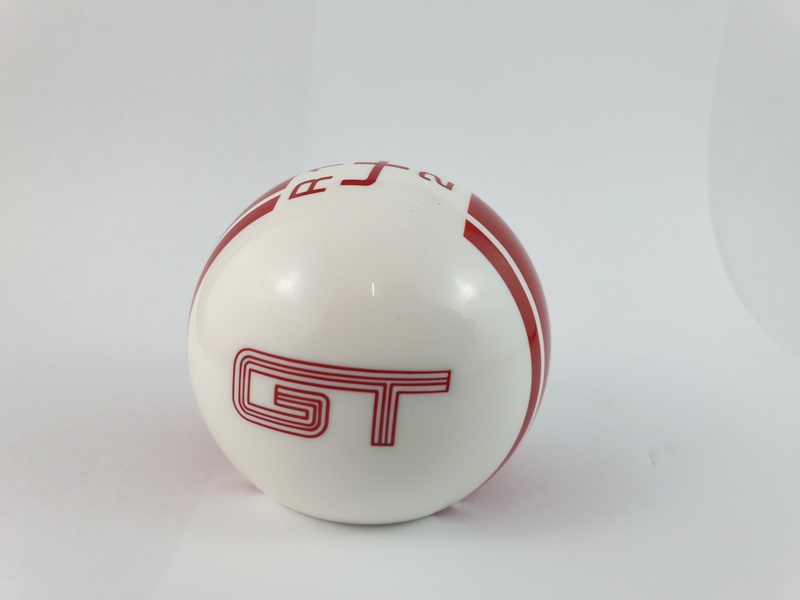 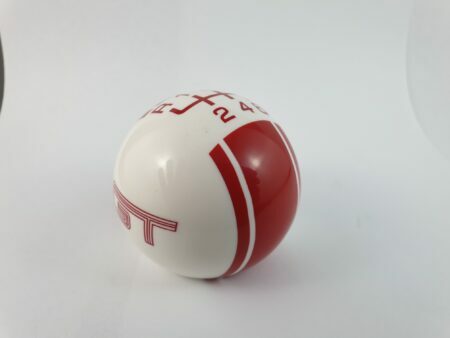 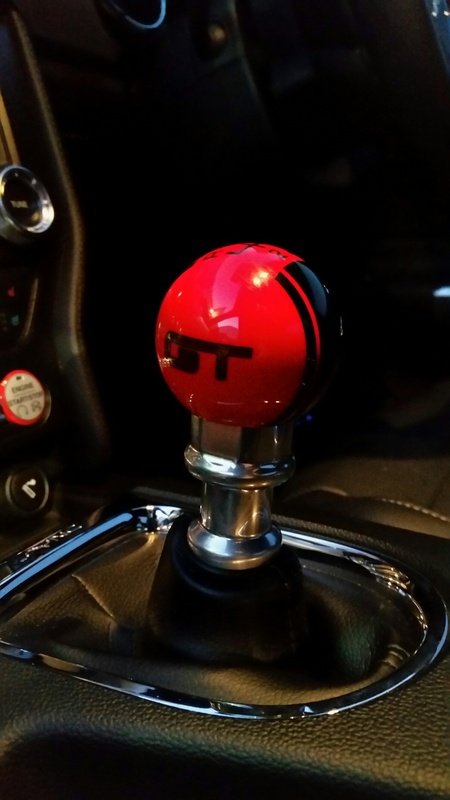 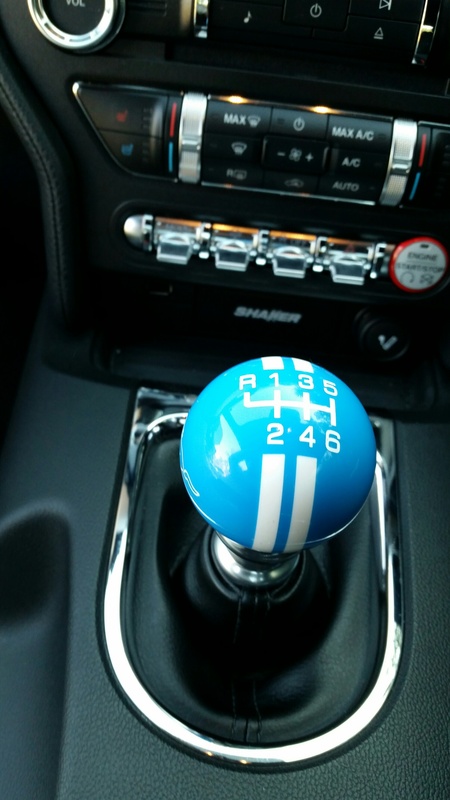 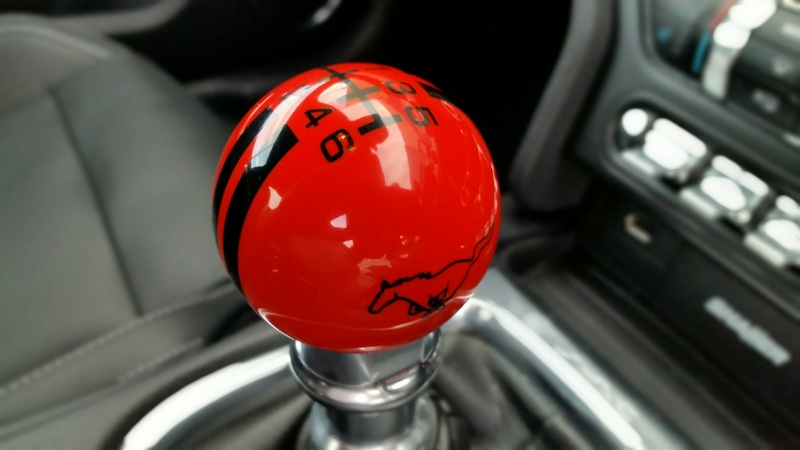 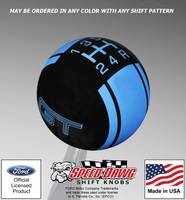 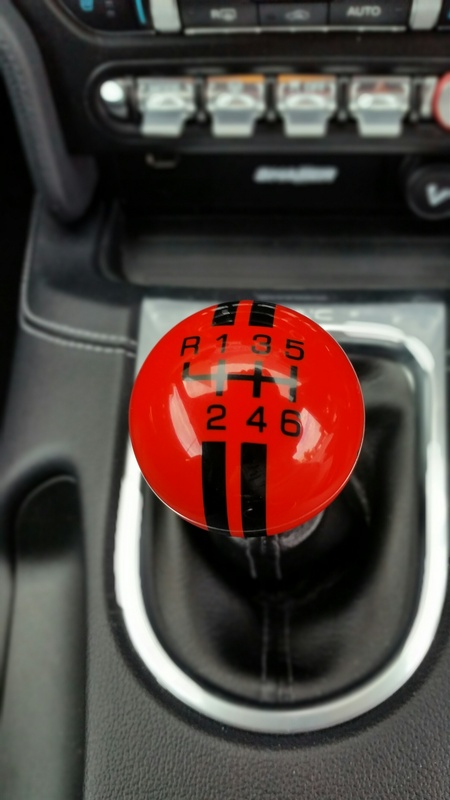 Hundreds of combinations providing you a True custom Gearknob. 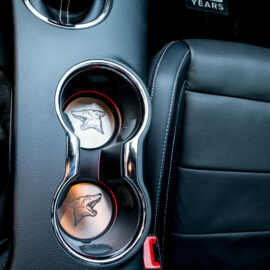 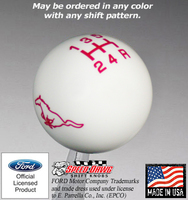 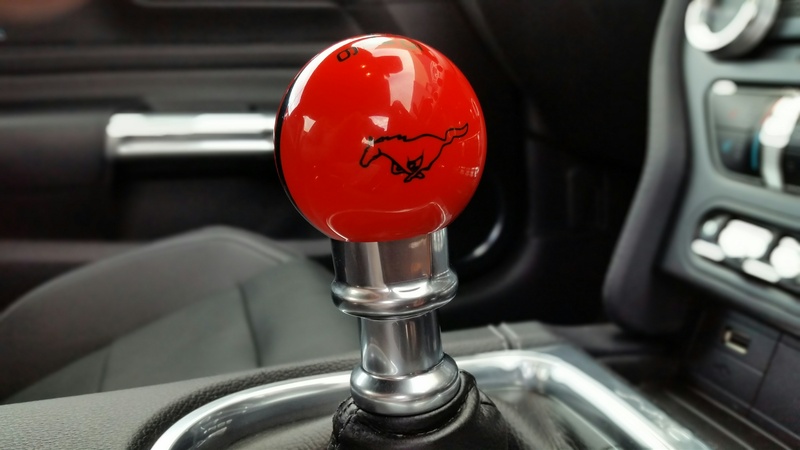 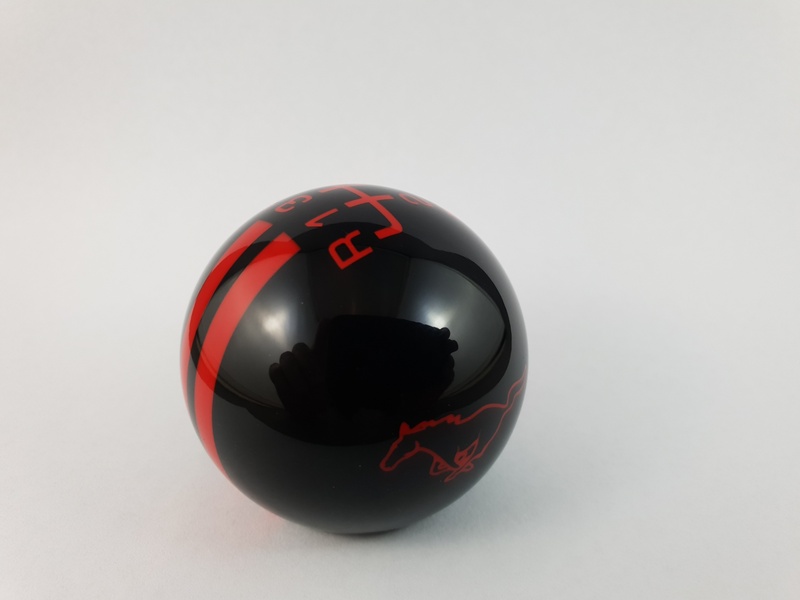 Ford Officially Licensed shift knobs featuring various Ford and Mustang logos. 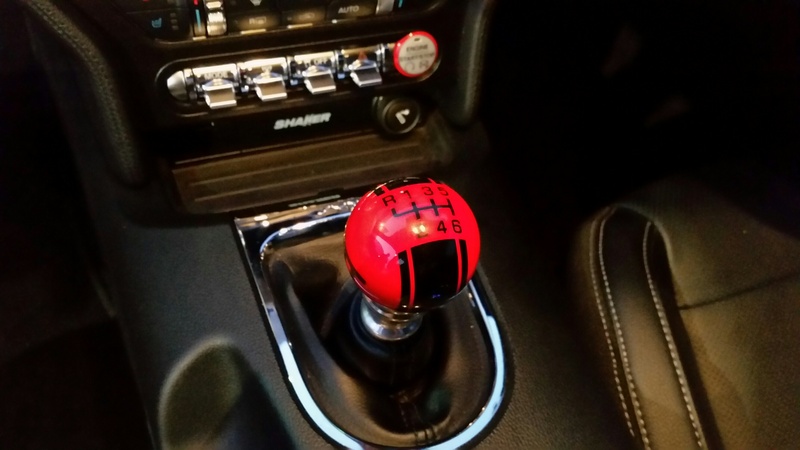 Smooth surface inlaid shift pattern and graphics that will never wear off. 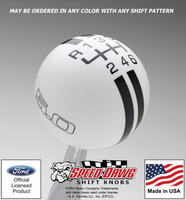 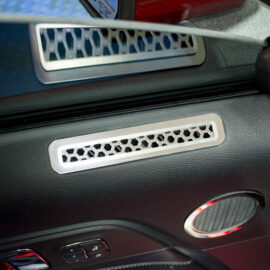 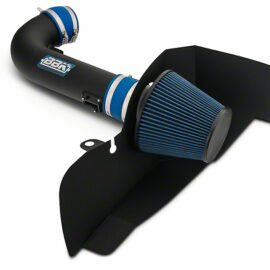 Some are available with engraved (etched) shift pattern and graphics. 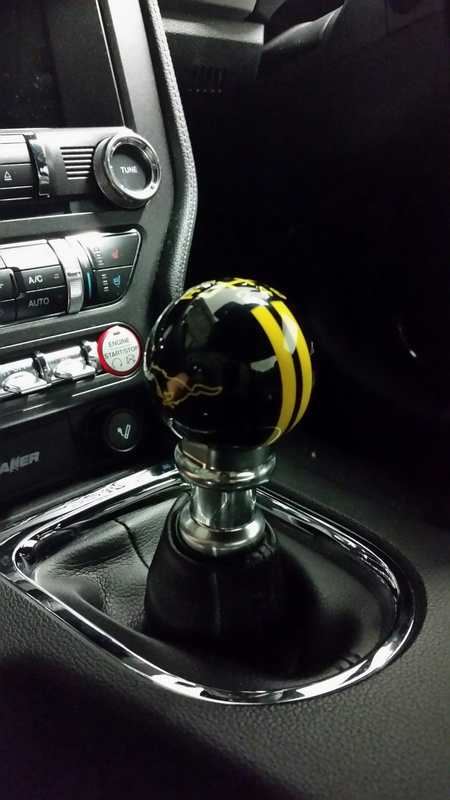 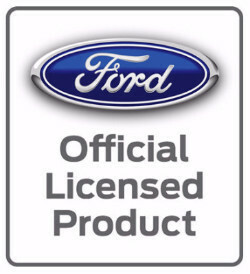 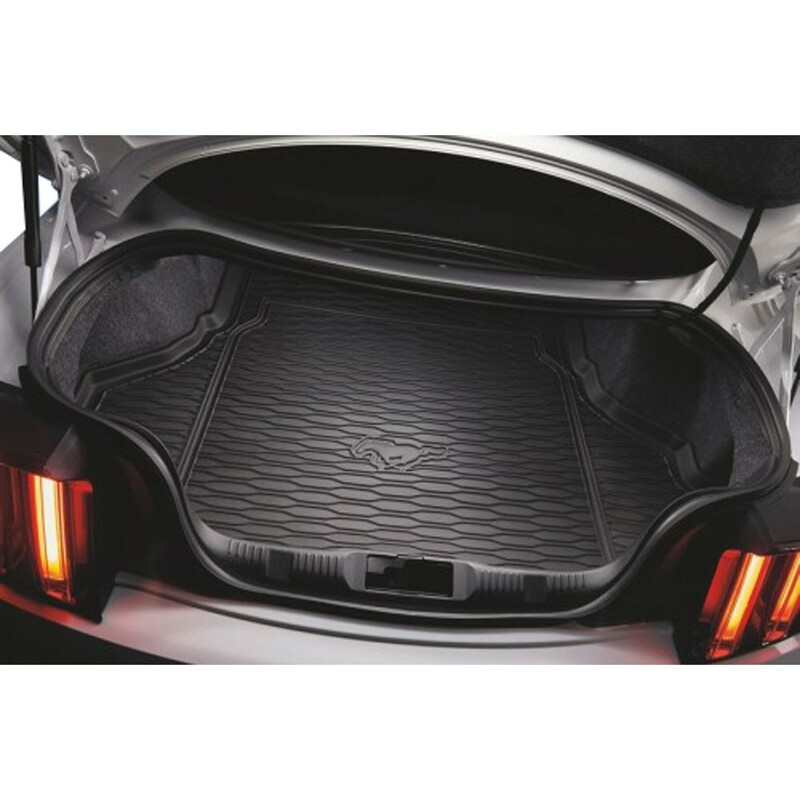 Select from 5.0, Boss 302, Cobra, GT, Mustang script, Mustang Running Pony, Ford Oval and Ford Racing logos & Colour and Stripe options. 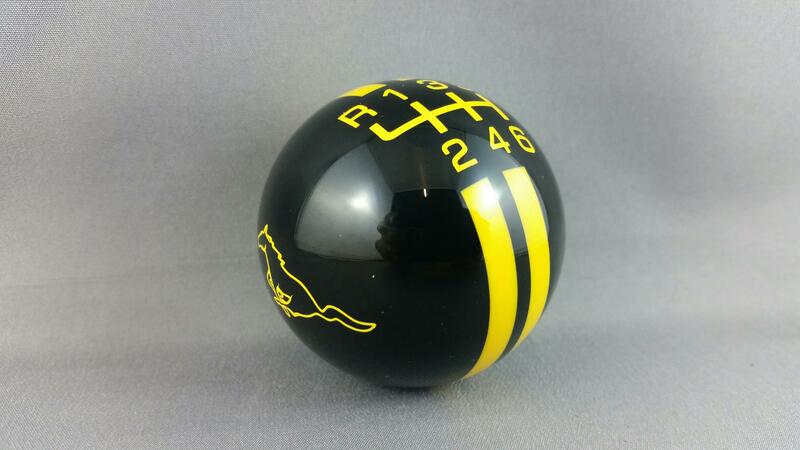 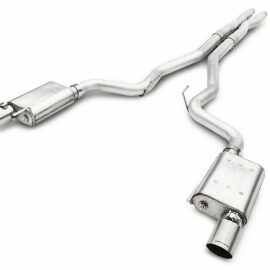 Allow 5 + weeks supply, these are custom made to order.